Progressive filly HARD RULER will attempt to string together back-to-back victories when she lines up as one of five stable runners at Doomben today. The All Too Hard filly was an impressive winner over 1600m in a Class 1 at the Sunshine Coast last start and steps up to the Events At BRC Class 3 Handicap (1650m) today, with jockey Ronnie Stewart to partner the filly once again. HARD RULER has relished her time since joining the Munce Racing stable, recording a win and a second placing from her only two starts for the stable, and trainer Chris Munce believes she will again be hard to beat today despite a wide barrier. 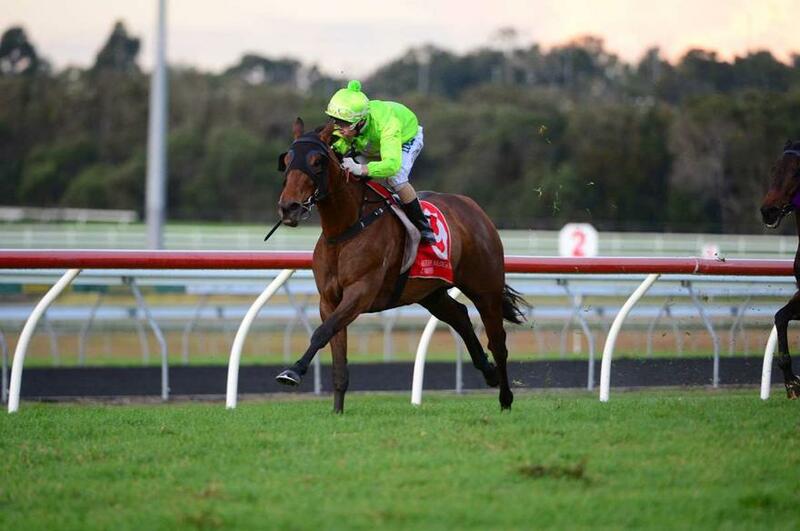 “She’s done very well since her last start effort at Caloundra where she won very impressively,” said Munce. “It looks a nice race for her, the barrier is just a bit of a sticking point but I’m sure if that can be overcome by Ronnie, she’ll be very hard to beat. The stable also has four other runners on today’s 9-race program at Doomben.